Most of the Siemens Hearing Instruments (BTEs) compatible with the ePen have intuitive features so that you never have to worry about changing programs or volume, even in challenging listening environments. What ePen offers you is the ability to control your instruments manually. 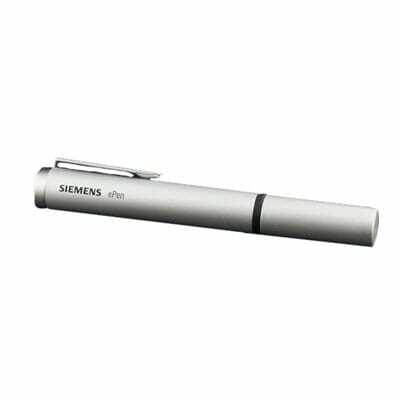 It may look like a stylish pen, but it’s actually a sleek remote that allows you to manually change programs and control volume.